There’s also no doubt that the Just Dance franchise continues to dominate this genre ever since its release in 2009. 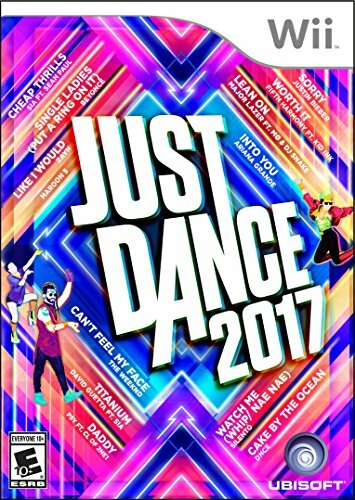 There are currently 8 main games in the Just Dance franchise, 22 including spin offs, and Just Dance 2017 is the latest one with the most recent songs. What is the Aim of Just Dance? Every year, the Just Dance music roster is updated with the latest hits. 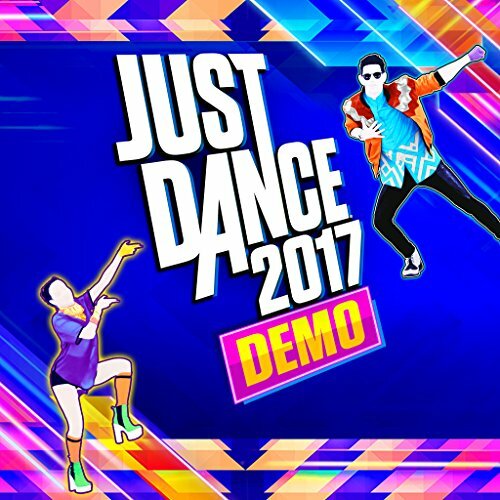 This year, Just Dance 2017 features hit songs including Cake by the Ocean, Can’t Feel My Face, Don’t Stop Me Now, September, Sorry, Watch Me (Whip/Nae Nae), and What Is Love, just to name a few. All of these songs have unique dances tied to them that have been designed by expert choreographers. The most interesting part of Just Dance this year is that you don’t even need any of the typical motion sensing equipment. No Kinect, PlayStation Camera, or Wiimotes are required – just a phone. 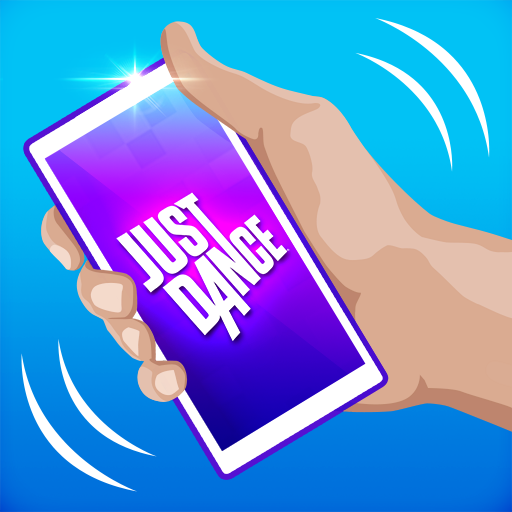 The free Just Dance Controller app turns your mobile device into a functioning motion tracker that works just as well as the other equipment without the hassle of having to set it up. This means that it’s way more widely available to those who opted not to buy motion sensing equipment for their consoles. Just Dance 2017 is available on a wide variety of platforms, including the PS3, PS4, Xbox 360, Xbox One, Wii, Wii U, PC, and it’s scheduled to be on the Nintendo Switch when it comes out. Just Dance 2017 is available on a wide variety of platforms, including the PS3, PS4, Xbox 360, Xbox One, Wii, Wii U, PC, and it’s scheduled to be on the Nintendo Switch when it comes out. There are two editions: Standard and Gold. 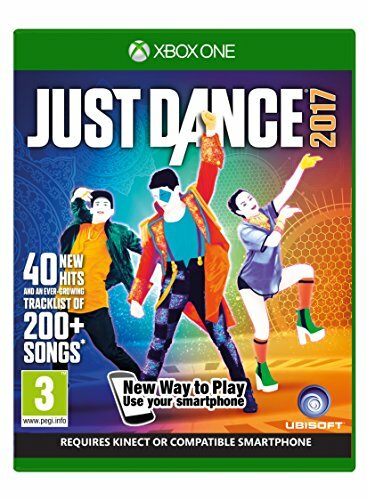 Standard comes with the basic Just Dance 2017 game and about 40 songs. 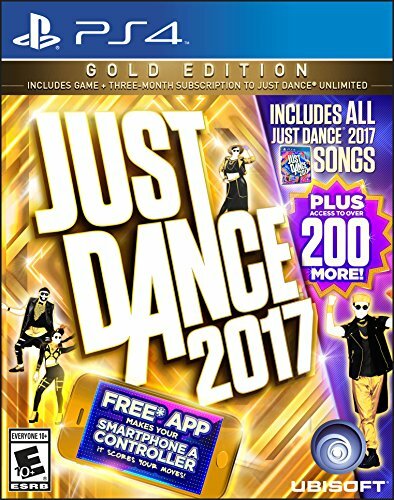 The Gold Edition, however, gives you access to over 200 more songs by giving you a three month subscription to Just Dance Unlimited. Just Dance Unlimited allows you to stream your favorite songs and their dance moves to the game, even the ones that aren’t in Just Dance 2017 normally. What Age Groups are Just Dance 2017 Suitable for? 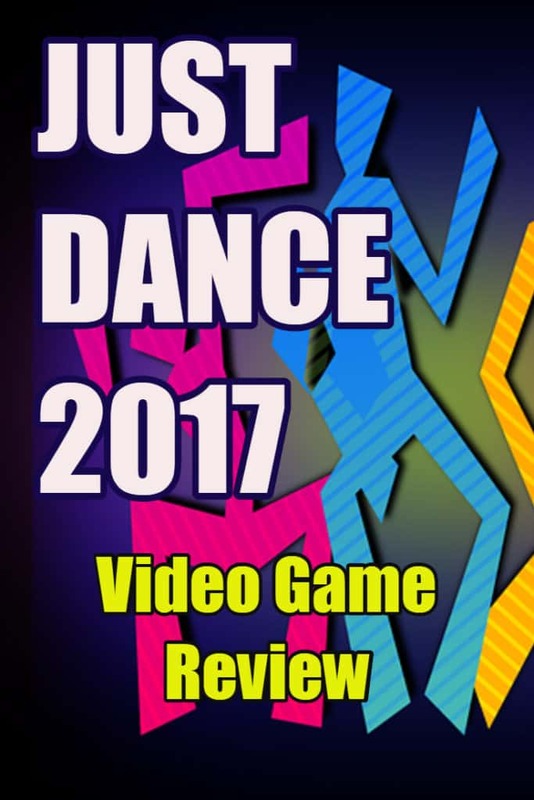 Just Dance 2017 comes with a rating of E and is suitable for anyone over 10 years of age. Making this a perfect video game that all the family can enjoy.